The four largest islands are Majorca, Minorca, Ibiza and Formentera. There are many minor islands and islets in close proximity to the larger islands, including Cabrera, Dragonera and S’Espalmador. The islands have a Mediterranean Climate, and the four major islands are all popular tourist destinations. Without doubt Ibiza is the ultimate party destination! Every summer the greatest producers and DJs make their way down to this beautiful island to play some of the best music anywhere. Formentera on the Balearic Islands. The scenery is fascinating in Formentera Vacation bliss from spain-info Balearic Islands. The smallest of the main Balearic Islands, Formentera is more laidback and, on the whole, less touristy than its bigger neighbours. It doesn’t have an airport, so most arrivals are via ferry from Ibiza Town or Denia on the Costa Blanca. Unlike the other Balearics, it is largely flat, making it good for cycling and hiking. 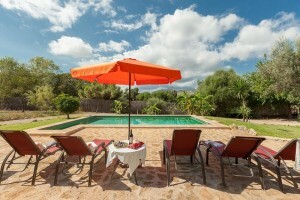 Local island apartments from spain info on Mallorca on the Spanish Balearic Islands. The enchanting capital Palma has a grand cathedral overlooking the harbour, a 14th-century castle and Arab baths, to name just a few highlights. 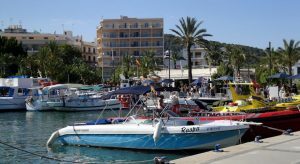 Nearby is Palma Nova, home to lots of Majorca hotels on the beach within easy reach of the fantastic nightlife in Magaluf. Further along are calmer Santa Ponsa and Port d’Andratx. 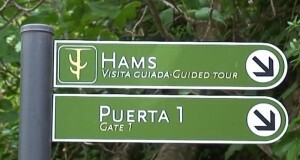 Caves of the Dragon and Hams Mallorca Island. In Porto Cristo, on the east coast of Mallorca, there are two caves: Cuevas dels Hams and Cuevas del Drach, cavern of the dragon. 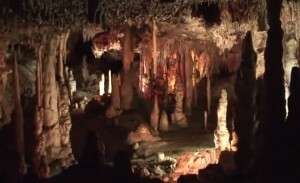 The caves have formed by water being forced through the entrance from the Mediterranean Sea. 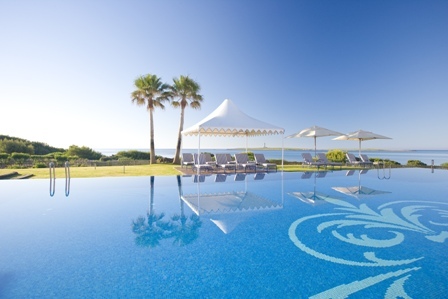 Villas and Apartments on Mallorca Majorca Spanish Holidays direct from the Villa and Apartment owners on Mallorca plus Hotels. Mallorca (also known in english as Majorca) Originally a fishing village Puerto Pollensa still retains the time old tradition of the evening “paseo” or stroll. On warm, balmy evenings everyone wanders up and down between the marina where the yachts are moored, past the pavement cafes and restaurants and along the celebrated “Pine Walk”, as far as the elegant Illa D’or hotel. It is truly a romantic and magical place. WELCOME TO VALLDEMOSSA Mallorca on The Balearic Islands in Spain. The village of Valldemossa Mallorca is located a mere 17 kilometres away from Palma, in the middle of the valley of Sierra de Tramuntana, 400 kilometres above sea level. Part of the village goes up into the mountain slope, creating steep streets and beautiful natural miradors. Books Maps things of Interest on the Islands. 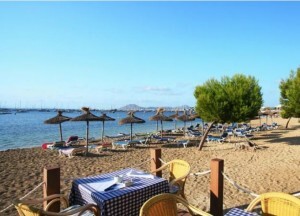 Spain Info, Balearic Islands San Francisco De Asis, Urb La Marina, San Fulgencio, 03177, Alicante, Spain.